In 1947, using pieces of scrap materials from her partner (a man who worked at a construction company), Lovie Yancey opened up a three-stool hamburger stand in Los Angeles, California (on Western Avenue) - it was called Mr. Fatburger. 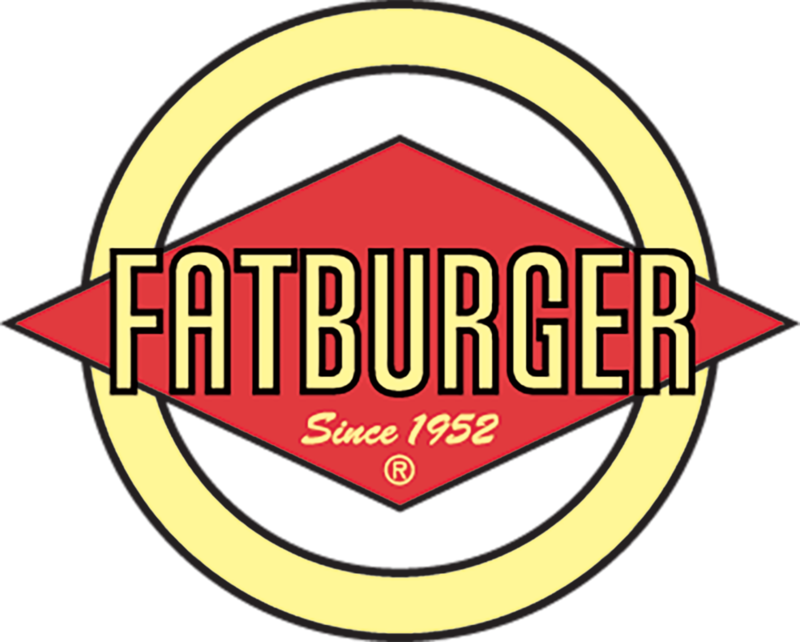 Fatburger Macau and Dubai Mall kick off the rapid expansion Fatburger has seen over the past 15 years. The Original Fatburger Stand on Western Ave. in Los Angeles, Calif.
From Dennis McLellan's 2008 Los Angeles Times article "Fatburger founder expanded South L.A. eatery into chain"